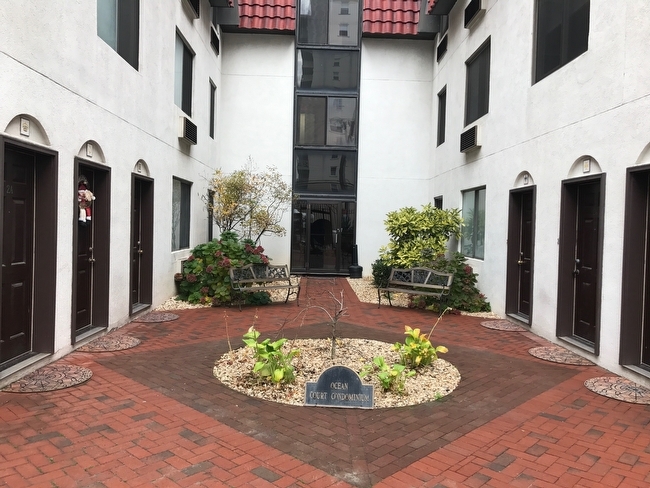 Ocean Court, located at 425 Shore Road in Long Beach NY, is a condo complex located directly across the street from our city's pristine white sand beaches and brand new bustling boardwalk. The condo complex is uniquely laid out, with a large well manicured central courtyard with tranquil sitting areas. 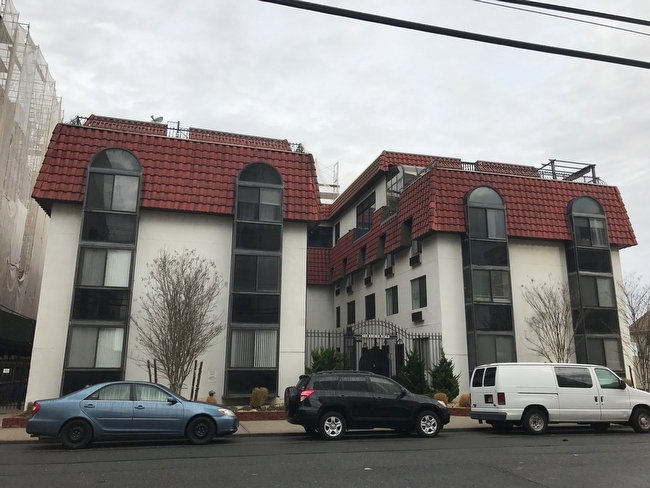 Besides being right across the street from the beach and the eastern most portion of our brand new boardwalk, Ocean Court is just minutes away from diverse shopping and dining options along Park Avenue, as well as the Long Island Rail Road train station and Long Beach movie theatre.